Spanning is well suited for backing up Gmail, Google Docs, Sheets, Slides, Drawings, and Form data, as well as other file types including Microsoft Word, Excel, PowerPoint, Publisher, and Acrobat PDF, PhotoShop and InDesign files. It also backs up media files of all formats. It is not well suited to backing up Access databases. It can also not restore Google Form meta-data. Perpetual email and file backups. 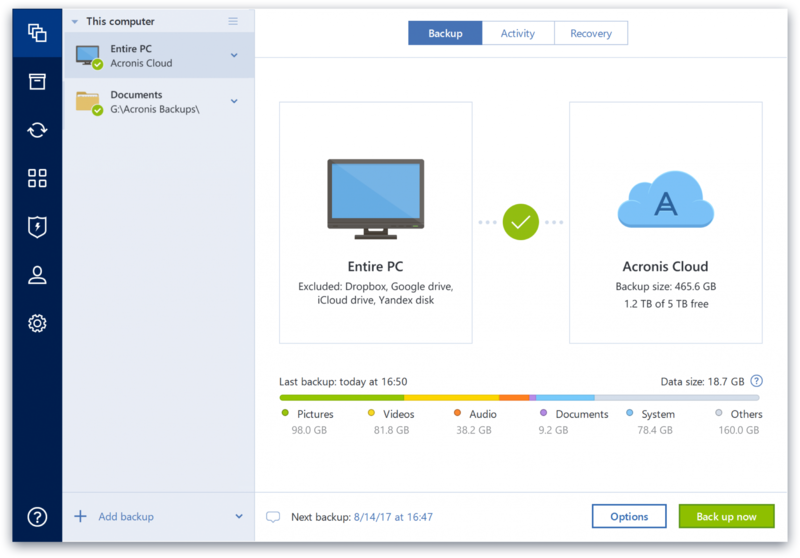 No limits on backup volume, capacity or file types. Excellent Management Console for Administrative users. End-user access available for self-management. Easy to enable and disable various accounts for backup. Easy to restore emails and files from one account to another. Administrative users can backup multiple accounts at one time, but can only restore one account at a time. Management console navigation opens additional tabs, but I believe they are working to improve that. It would be nice to be able to delete emails and files from user accounts from within Spanning instead of having to login to Google as the user. Google Forms meta-data is not able to be restored to other accounts. Spanning is superior to Veritas Backup Exec. Often Backup Exec would fail due to the software itself or the premise-based backup media or drive. Veritas Tech Support/Knowledgebase was not helpful in troubleshooting the failures. Also, Veritas was unable to back up our then Microsoft Exchange Server without an additional add-on cost. Barracuda was more reliable, but also required additional expenses for backing up Exchange and Microsoft SQL. Scales easily to add more accounts.